Al Capone's Grand Niece is our guest. Deirdre Marie Capone is the author of Uncle Al Capone and In Uncle Al Capone, she takes readers where few people were ever allowed to go, past the bodyguards and inside his three principal residences: 7244 S. Prairie Avenue, in Chicago. Her second home as a child. The Lodge on Big Martha Lake in Wisconsin, built for Uncle Al to recover from his time in prison, (Alcatraz) and where she frequently visited; and The home in Miami Florida where Al Capone died which I visited both before and after his death. 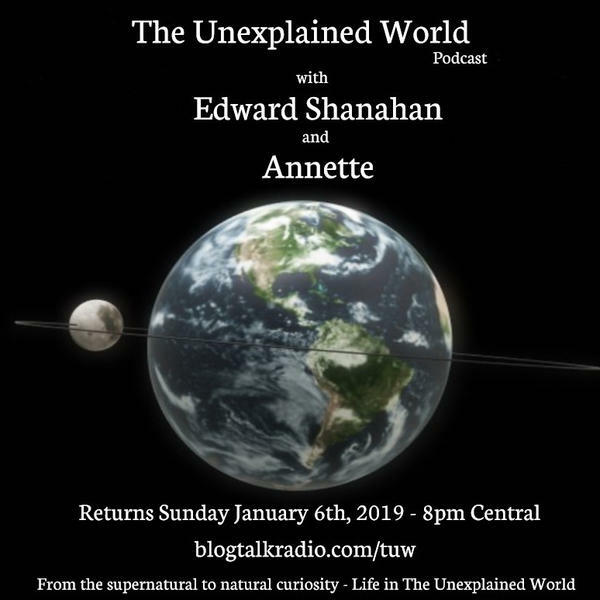 Join Annette and Edward Shanahan with their unique guest.